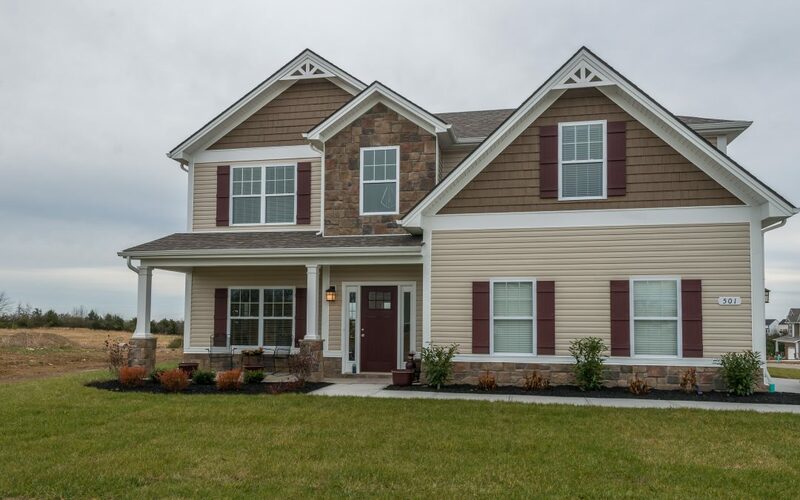 Payne Homes-Richmond Kentucky Home Builder- Magnolia Pointe! Magnolia Point! The Mayfield III is our newest model is now complete so come out to see it, along with many other floor plans to view. Open every Saturday & Sunday from 1-4pm. I-75 to Exit 90A to bypass, turn left onto Four Mile Rd, then immediate left on Atwood Drive that turns right onto Ryan Drive.